Take an active step toward solving the world’s most pressing challenges. Have the latest research and analysis at your fingertips. Leave a legacy that ensures a more peaceful and prosperous future. Ensure the continuation of Stimson’s nonpartisan, pragmatic approach. Join the conversation and add your voice to today’s most critical policy conversations. Never miss a beat by having the latest Stimson news, information, and analysis sent straight to your inbox. To sign up for our mailing list, please click here. Impressed by what you’ve seen from the Stimson Center? Explore further by checking out these Stimson-affiliated digital destinations. For directions to Stimson, please click here. To request an interview with a Stimson expert, general media inquiries, or to receive a Stimson report or publication, contact us at [email protected]. To learn more about our conference facilities and rentals, click here. 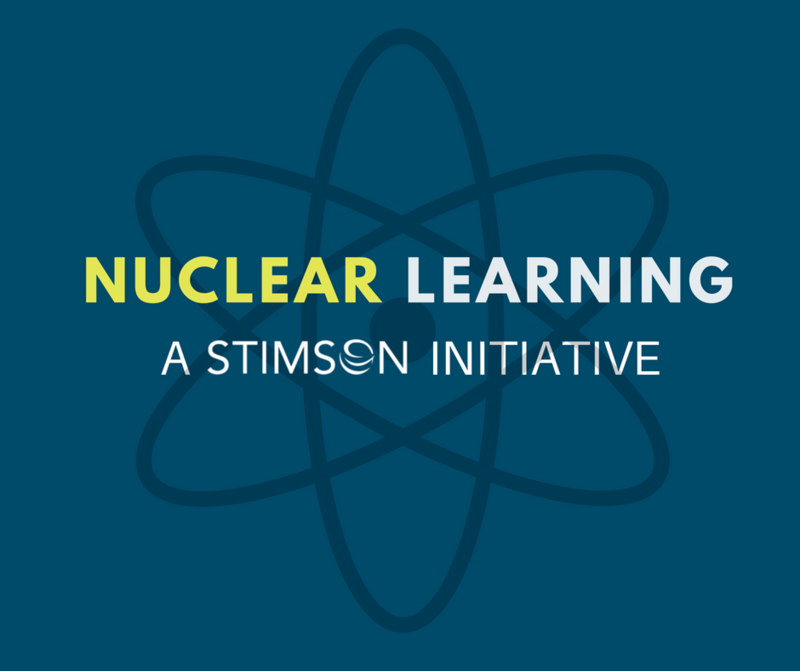 To learn more about how you can support the Stimson Center through your charitable giving, contact us at [email protected]. For general inquiries, please use the form below. We look forward to hearing from you.